The importance of a good quality roof for your business shouldn’t be underestimated. It’s what’s going to keep snow, rain, and hail from entering the inside of your building. A failing roof could pose a potential problem for your company, especially if your employees and customers are constantly subjected to distracting and damaging leaks. Trust in the roofing company that has completed over a million square feet of commercial and flat roofing: Z Best Roofing. We train all of our employees in-house to perform the most effective methods on roofs for all kinds of businesses. Exceptional warranties are offered with all of our work because we are confident in the amazing work we do. Working with building owners and facility managers, our experts will thoroughly solve any roofing requests you may have. 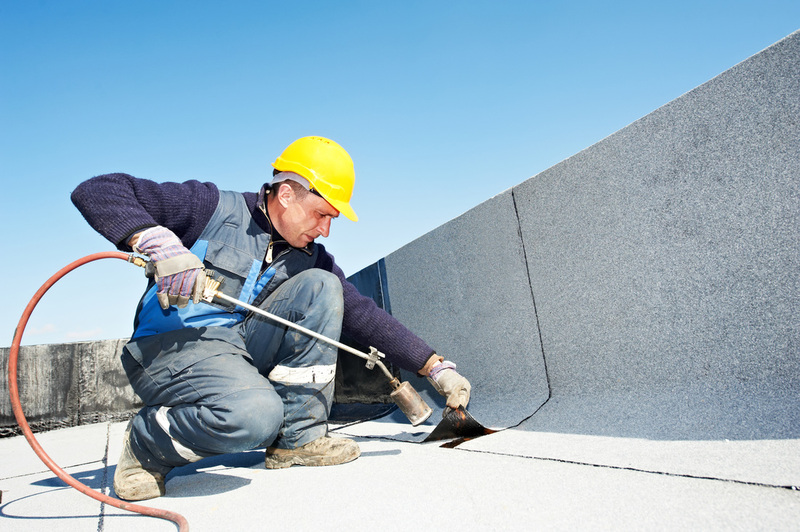 We have been practicing our commercial and flat roofing services on Long Island since 1978. When you’re running a business, you need a roof that will really last for years. You can’t afford to have your roof fail on you, your employees, and your customers. Once the signs of too much wear and tear have piled up, it’s time to invest in a new roof by Z Best Roofing. These characteristics include shingles shifting from the roof itself, water damage on your ceiling, and mold on the roof. Roofs should also be replaced every 15-20 years or so. Z Best Roofing can install new roofs for businesses all over both Nassau and Suffolk Counties. Once our team visits for a free, no obligation consultation, we can determine if your commercial building’s roof is in need of a partial or a full replacement. We’re also a contractor that will provide a wide range of materials to select from, ensuring that your new roof will perfectly match the existing look of your commercial building. Flat roofs tend to give more of a professional appearance than typical residential ones, which is why they’re widely used in commercial buildings across the country. For flat roofs, we take a different approach than we would if we were working on a home. These roofs require unique construction methods with materials that aren’t used for residential ones, such as metal. A new roof will be set up quickly for your business so your employees and customers won’t be inconvenienced. Before the replacement can be installed, your old roof has to be removed. Our experts are skilled in the careful and strenuous process of getting rid of your old roof for you. 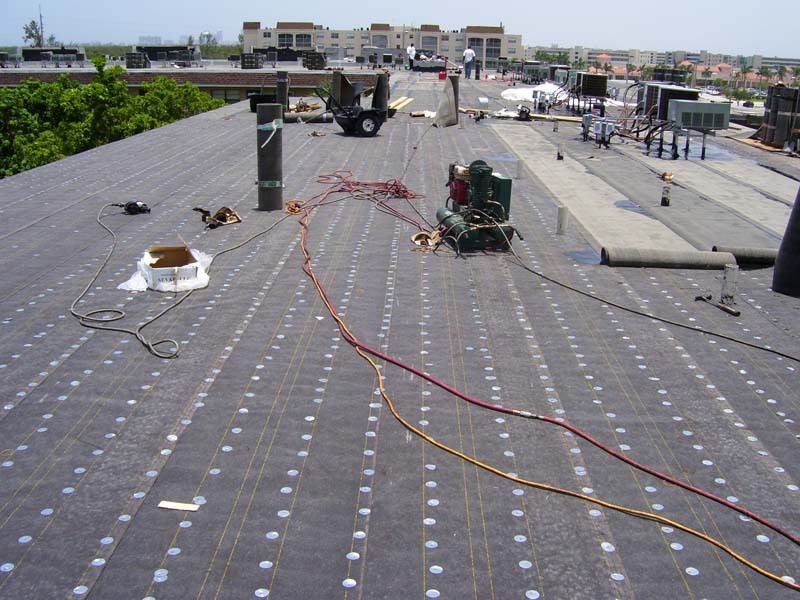 Because such a wide variety of materials, ranging from EPDM rubber to tar and gravel, are found in commercial roofs, Z Best Roofing has learned how to correctly remove them all. Your building will be protected from any kind of damage. Plus, your business will be able to continue normal operations very soon. Once we’re done with the removal, we can get right to work on installing your replacement roof for you. 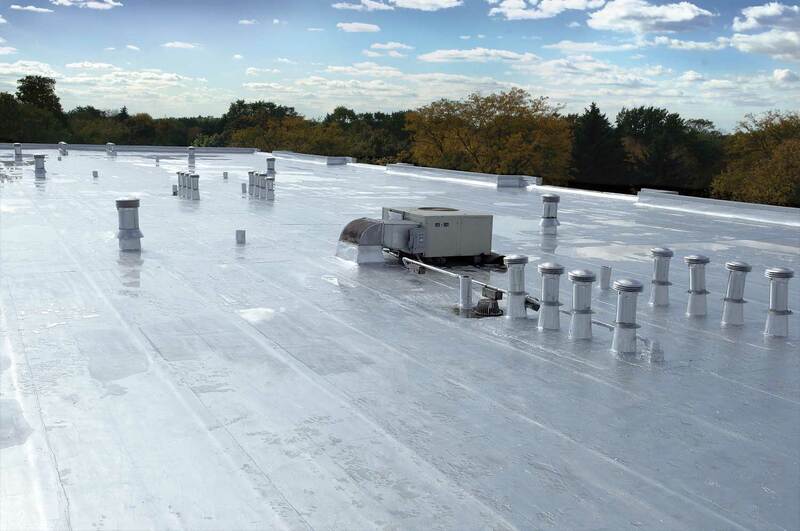 Our team is fully capable of performing commercial and industrial roof replacements, all kinds of repairs, preventative maintenance, and any other roofing services that your business needs. The last thing you want is for your company to be put on hold indefinitely while waiting for a roofing repair. Don’t let leaks become a major inconvenience; instead, have Z Best Roofing rapidly repair your roof for you. Resolving small roofing problems now can stop them from becoming bigger issues down the road. This will not only save your business time, but also possibly even thousands of dollars. Your roof is one of the largest investments of your building and our repairs are designed to extend the life of your roof. With proper maintenance and repairs by Z Best Roofing, you will save on both time and money. Regardless of your roof repair needs, the experts at Z Best Roofing have you covered. Contact us today for a no cost, no obligation consultation today. You’ll be glad that you did. Schedule your free estimate online. After receiving your inquiry, we will be in touch within 24 hours to set up your free roof inspection and estimate.